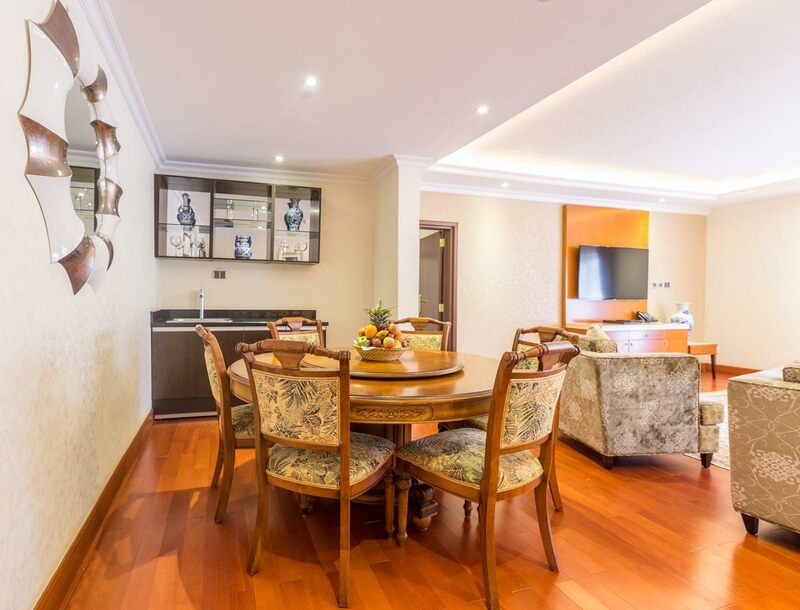 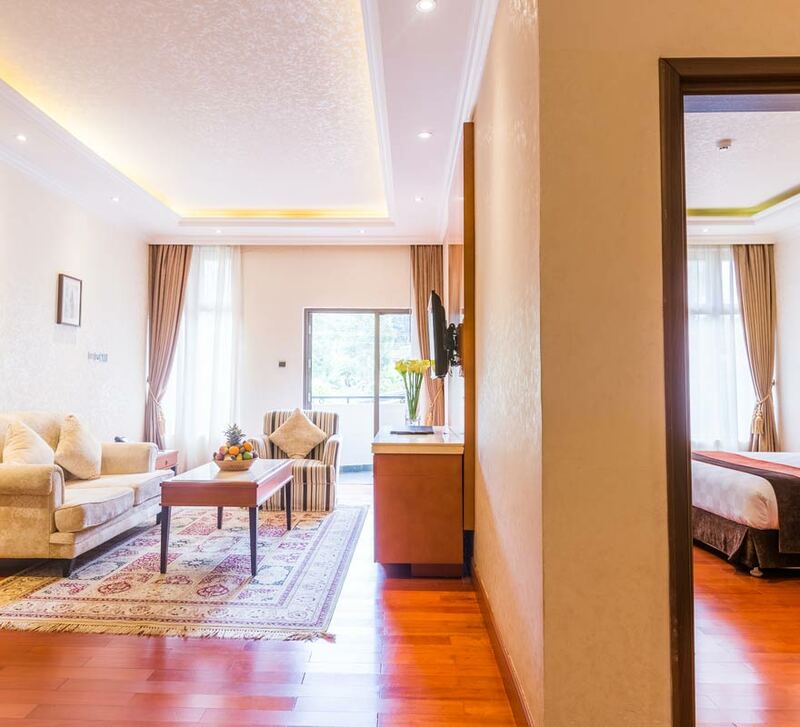 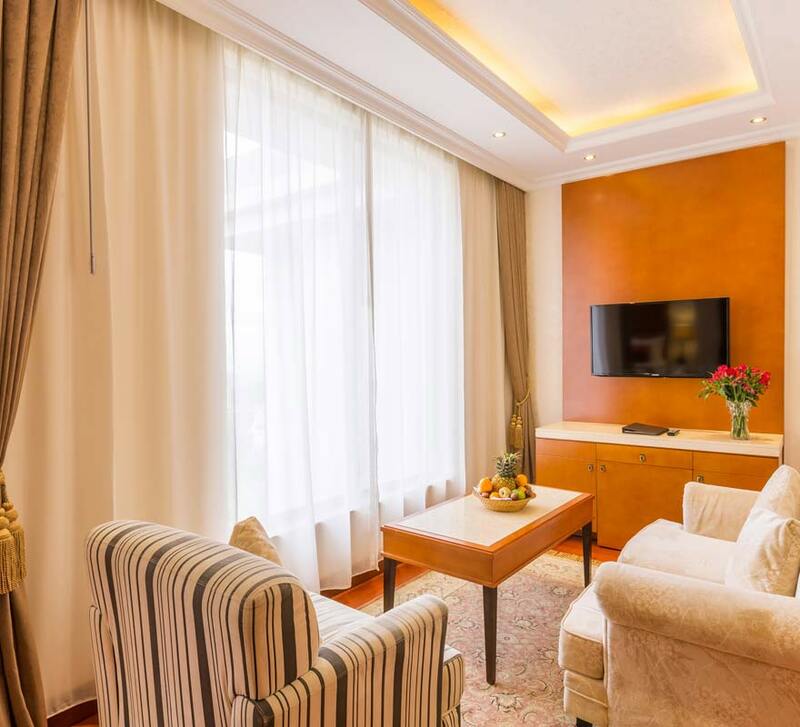 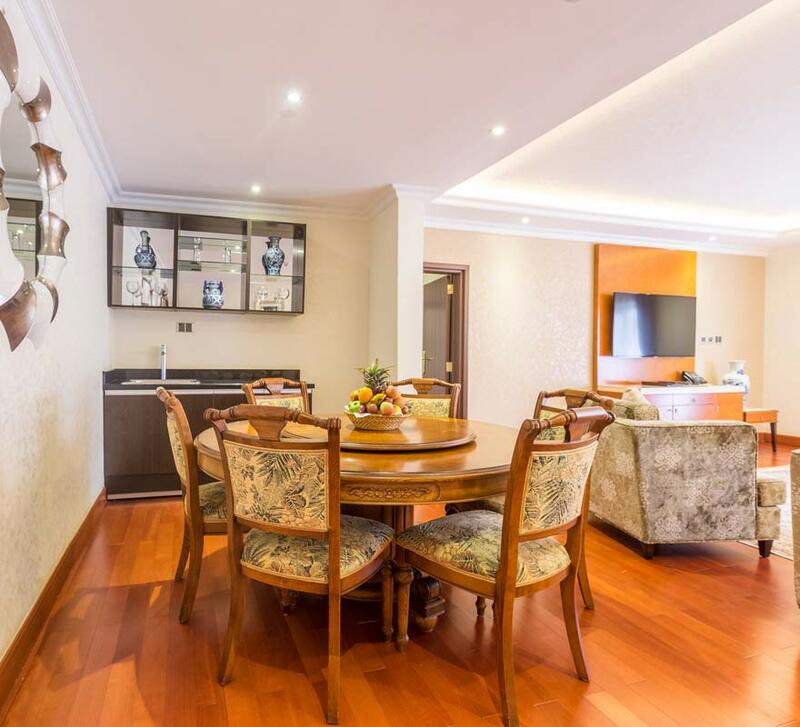 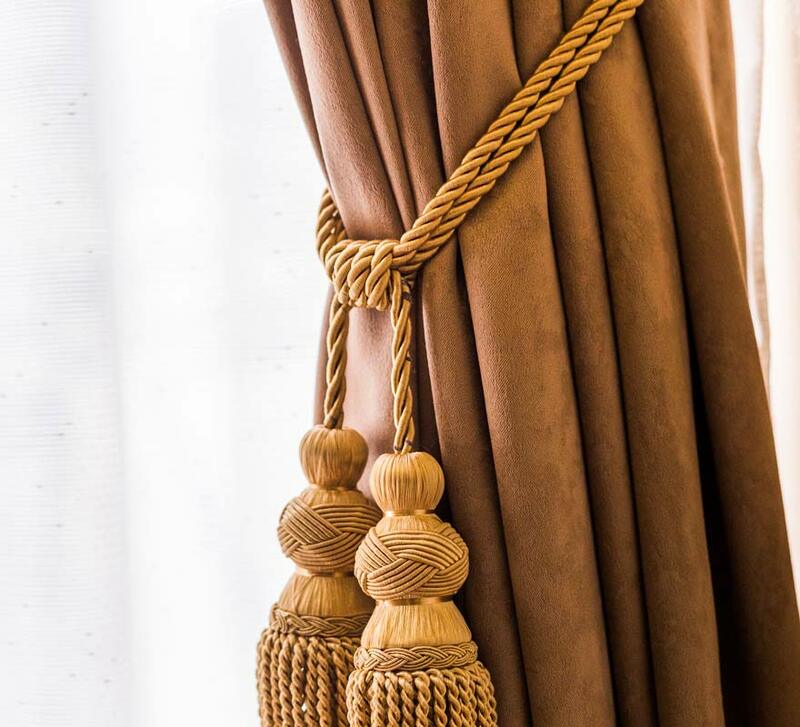 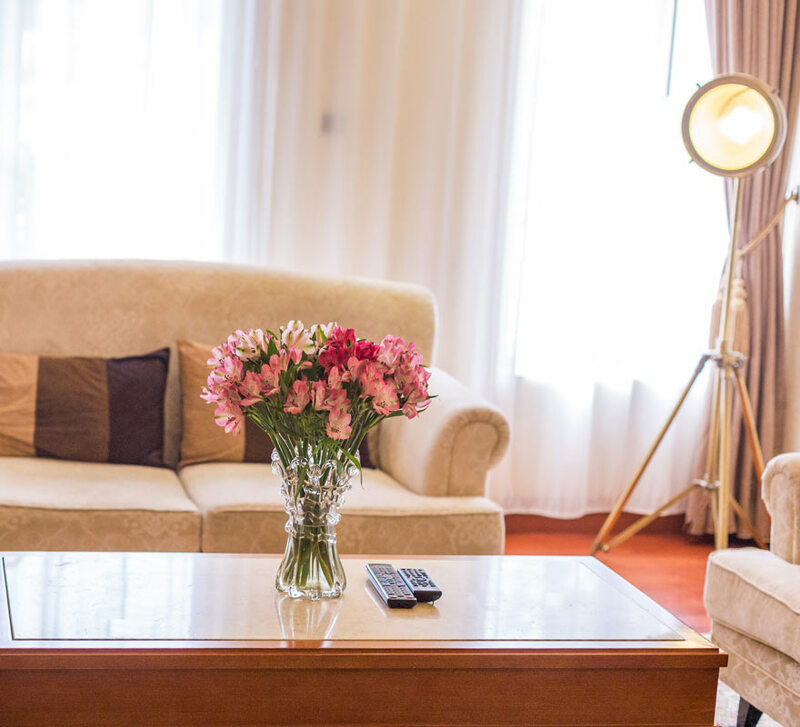 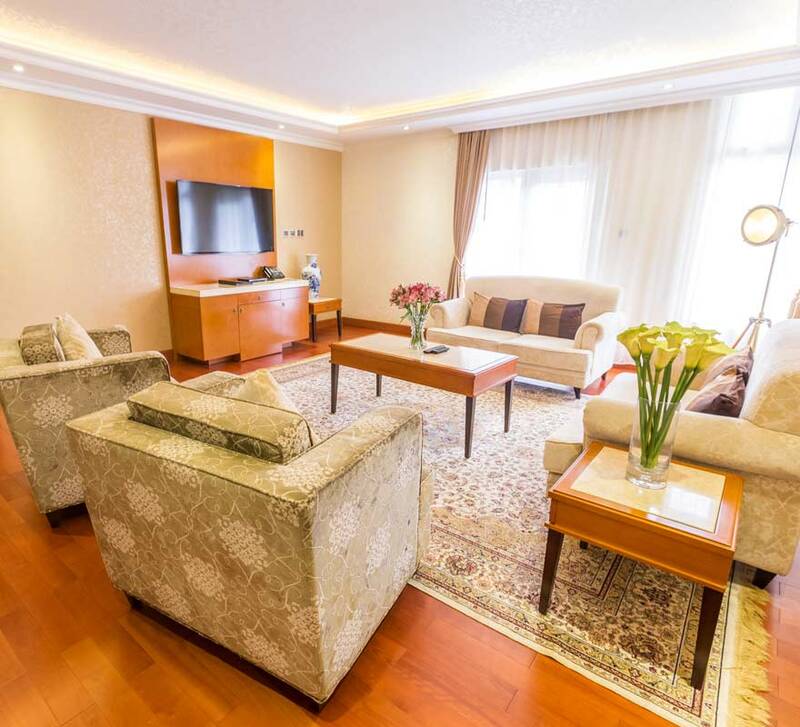 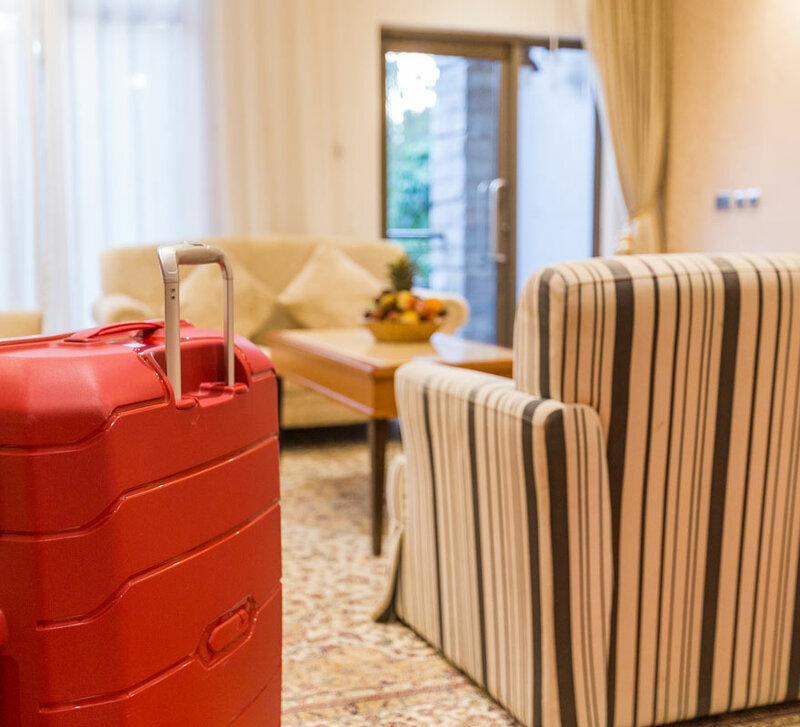 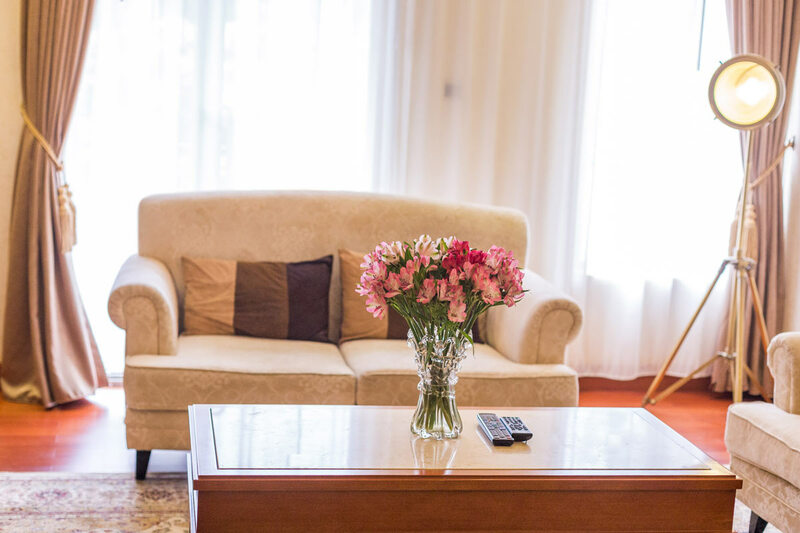 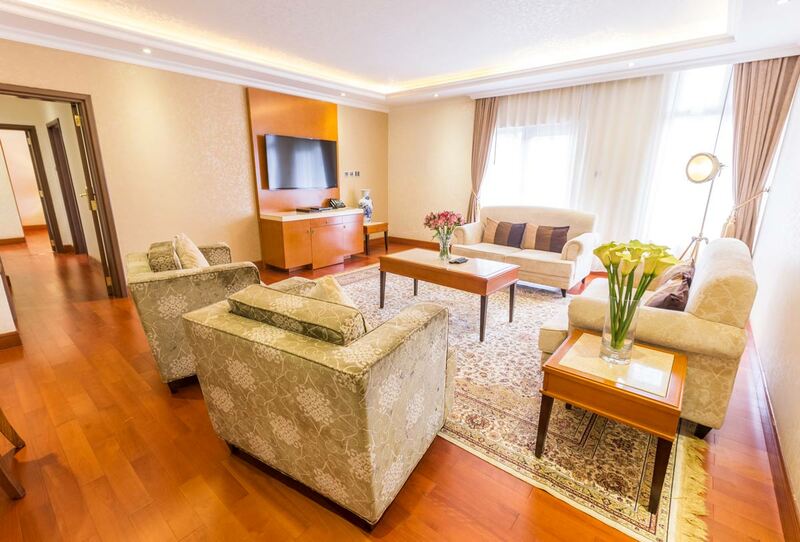 Our presidential suite is a private sanctuary that exudes luxury and elegance in décor and fitted with the latest security systems to put you at ease. 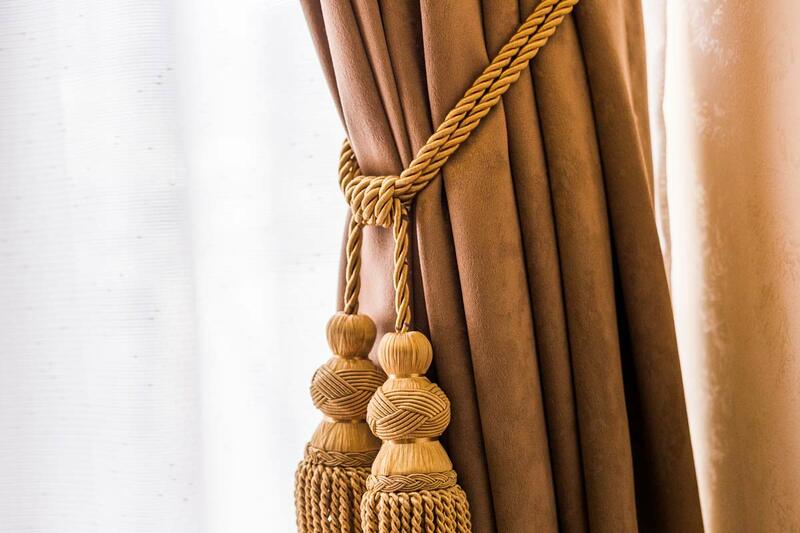 It has a dining area, where our chefs will serve - you and your guests - meals from our tantalising menu, to hold meetings or dinner parties in the private. 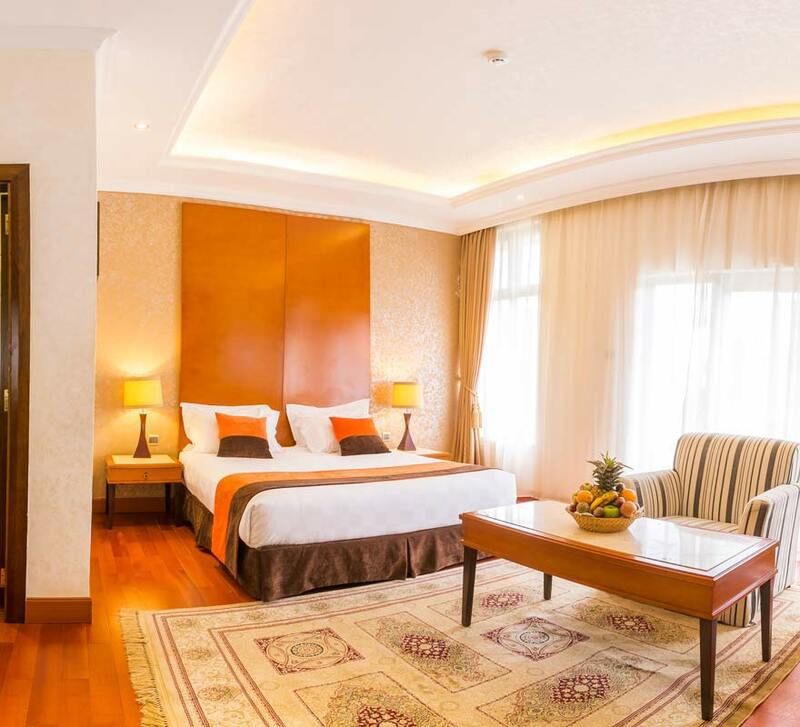 The bedroom’s bathroom is fitted with a Jacuzzi, big enough for two, for that luxurious bath that you have read about.